The Campus Activities Board will screen “Wonder Woman” at 2:30, 5:30 and 8:30 p.m. Thursday, Oct. 19, and at 5:30 p.m. Friday, Oct. 20, in BSC’s Phelps Theater. 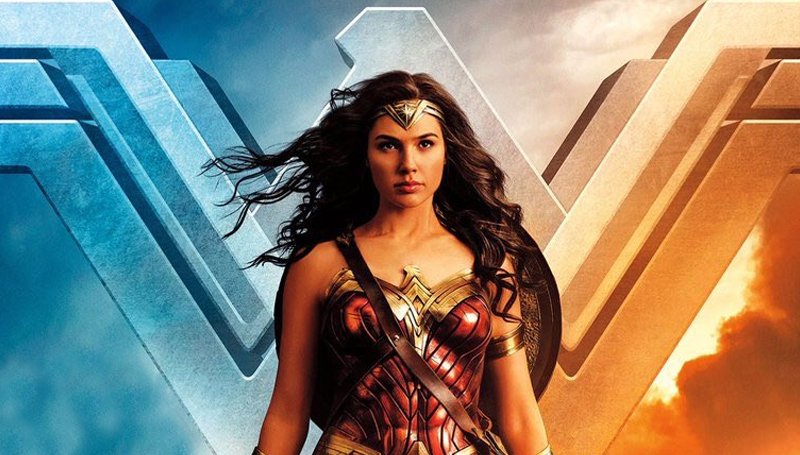 Raised in a sheltered paradise and trained to be an unconquerable warrior, Diana (Gal Gadot) leaves home to fight in the “war to end all wars.” Along the way, she discovers her full powers and true destiny. The screenings are free and open to the campus community. Free candy and drinks will be provided.